“Okay,” I told myself. “Enough of the bird blogs.” Though I just had to write about the osprey and the great blue heron visits, this blog was going to be some practical tips on spring housecleaning. I’d just purged my pantry and it felt so good. Then the hawk showed up. But spring is coming, and I’m itching to get outside more, so now IS the time to dig into those drawers and closets and shelves and set some things free. “Too much stuff” seems to be everyone’s mantra these days, and there are plenty of experts ready to help. I’m not one. But I’ll gladly share a few tips I’ve learned, as well as my unique perspective as a Master Recycler/Composter. 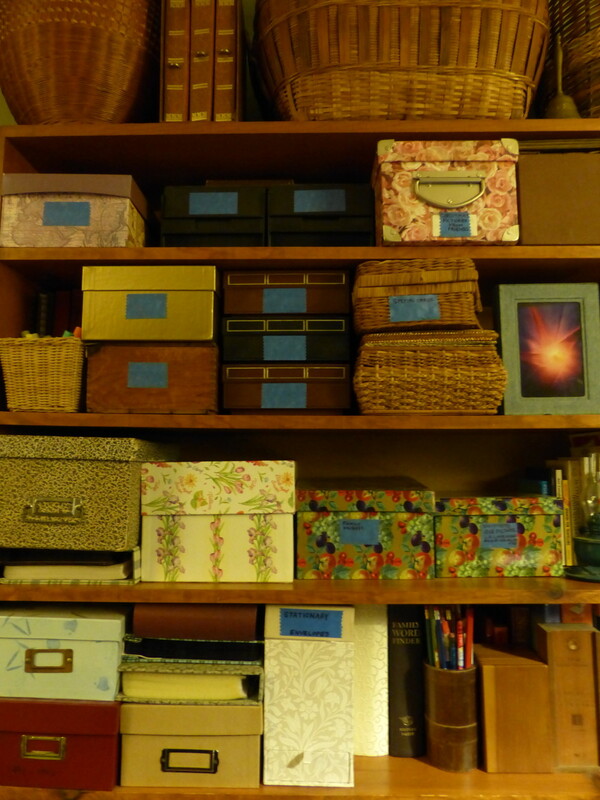 At the next meeting, I made sure to let them know I was not a hoarder – that people came to my house and commented on how peaceful they felt there, which would never be the case in a hoarder’s house. I felt much better after explaining how I reused, recycled, donated, and composted, rather than throwing things away. But then came the surprise. In this group of sharp, successful women, quite a few admitted to having too much stuff, to having one or more storage lockers, or even to being a hoarder. I appreciated their candidness, and felt accepted, but more determined not to let my own habits of saving things creep out of control. Like many creative people, I have a lot “stuff” with which to create. Being an expert scavenger means I pick up things that may be useful in the future. That means I can often just go to my stashes for this or that, and don’t need to run out to the store and spend money. I love that. But it only works (and distinguishes me from a hoarder) if I can find what I need and actually use it. The things I have must enhance my life, rather than inhibiting it. That means keeping things organized and accessible. The right containers and labels really help. I find that part fun. But in my small house, even an organized area needs a periodic purge, just as a garden needs weeding. Here are some questions that help me make those tough decisions. Do I need this? All of it? Would someone else need or love it more? Does it reflect and support who I am, now? Would this space feel better without this thing in it? Does it work? Will I fix it, mend it, clean it, paint it, or…? Do I want this thing more than the time and space it is costing me? Can I keep the memories (with a picture or story) without keeping the thing? Am I really obligated to keep this because it was a gift, or can I let go of that feeling? 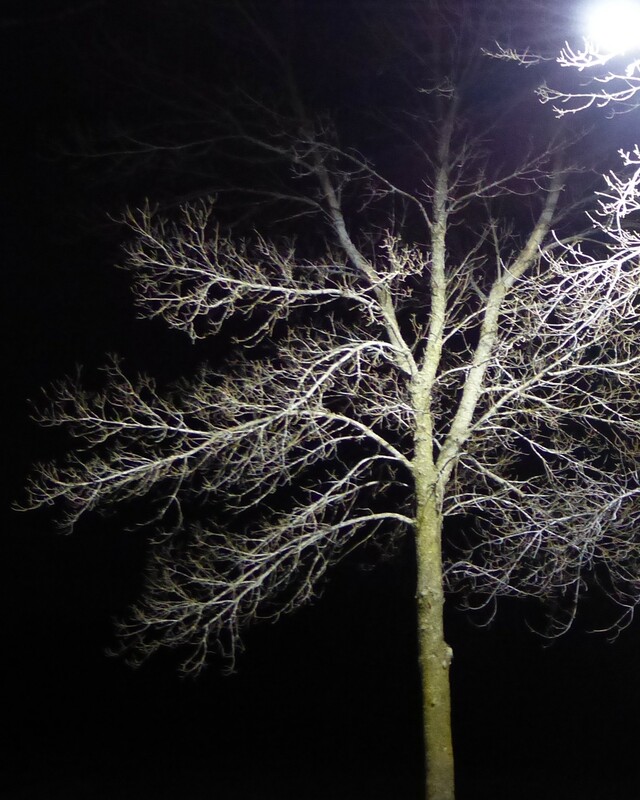 Will this last, or will it rot, fade, crumble, become unsafe or unlovely over time? How easily or cheaply could I get another if I need one in the future? Does this fit in my plan of where I want to be in five years? What are the odds that I’ll need or use it? Though being a great second-hand shopper can easily lead to too much stuff (it’s only two bucks!) it also helps me let things go. When I like something, but don’t need it, I sometimes picture myself donating it to the Goodwill and someone else finding it there, being excited (it’s just what I need!) and grateful (it’s only two bucks!) Then it’s fun to let it go. Studies show that it’s giving, not having, that makes us happy. What else makes me happy? Birds! So for those who want the hawk story – a surprising one of synchronicity – here it is. I sat down to write my blog, but opened an old magazine and found a picture and story of a hawk. 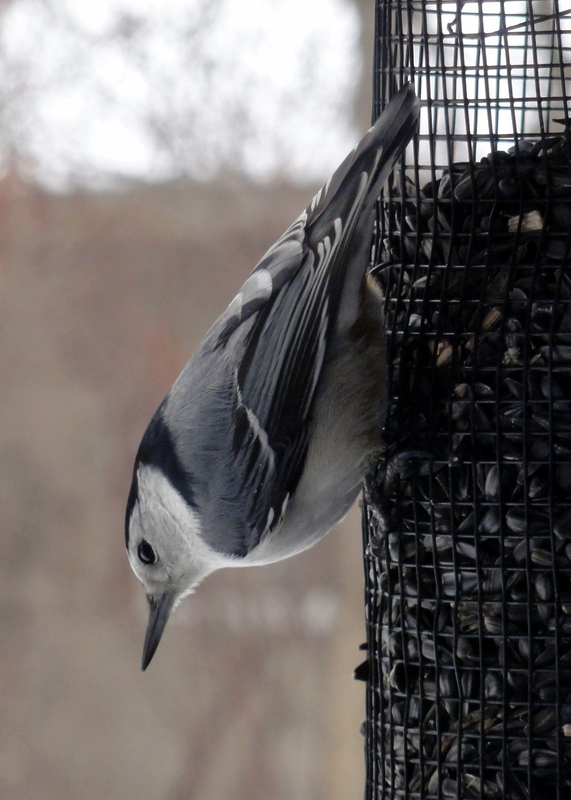 Before I could read it, my eye was caught, not by the familiar flitting of birds to and from my feeder, but by an eerily still nuthatch; clinging, blinking, but not moving a feather. There must be a predator around. 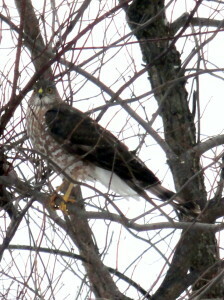 Sure enough, there was an unfamiliar hawk in a tree about 25 feet away. I grabbed my camera and got a few shots before it took off. The nuthatch finally relaxed and stretched. That was cool, I thought, wondering what kind of hawk it was. I sat back down and there was the article I’d been about to read when distracted by the drama outside my window. I read only a few lines before discovering that it was about a broad-winged hawk, and perfectly described my visitor. I was even more surprised when I read that they wintered in tropical South America. What was it doing here in Minnesota on February 5th? Was it bringing me a message? Well…. of course! I probably would not have seen it, much less gotten a decent picture, had the branches of the tree been cloaked with leaves! How often had I searched for something in my house, right before my eyes, but been unable to see it for the clutter! More inspiration to let go of my leaves, enjoy the sparsity and clarity of bare branches, and prepare for new growth (but not too much!) in the coming spring.